That's it. I no longer want a pony. Curing cancer. Increasing quality human longevity. Induced pluripotential cell treatments. Nailing down that weird neutrino anomaly that seems to allow for faster-than-light communication. The usual shopping list. Also I want an orbital death ray. I want an orbital death ray! Also of note: "I realize there’s a narrative that America is all done, and doesn’t make stuff any more, and it’s midnight for the American experiment and all that, but that ignores the basic mathematics of a country with three hundred million people in it. For every bunch of dubiously photogenic fetal-alcohol-syndrome cases from New Jersey who get on the TV for ten minutes, there are ten times as many people at MIT inventing the future." Delivery of plane and batteries ex NSW warehouse ~$14. That's a total of ~$132(US) for everything. These are a bit of a weak spot in the plane. Especially the elevator one. The camera I used ~$13 and a memory card @$5.60 (I used two of them for this footage, one velcroed on to of the plane, and one velcroed to my cap brim). Collected data available on Google Docs here. 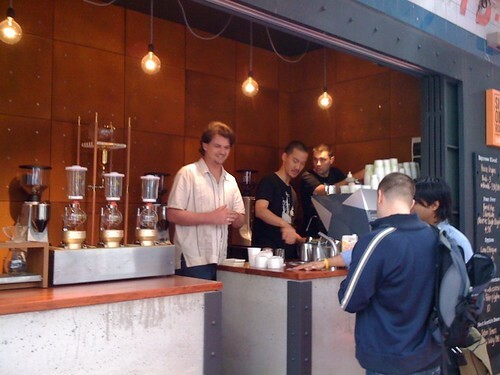 Is it too early to claim this is going to be Sydney's Summer of Coffee? 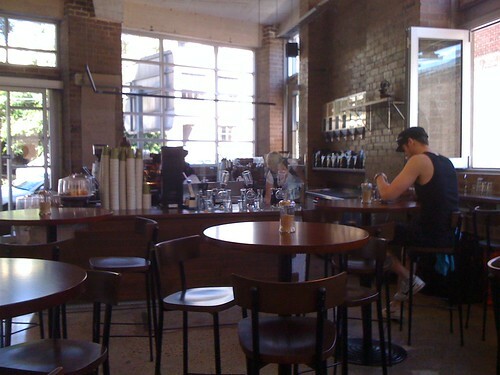 It might only be my little insular #innerwestcoffeemafia view of "Sydney's Coffee Scene", but I'm excited! 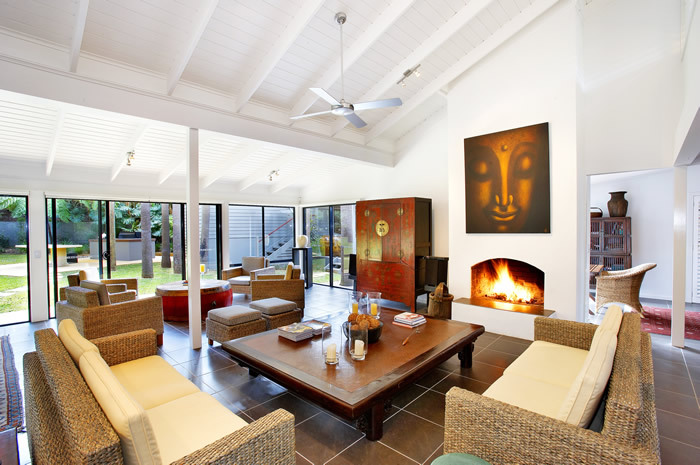 I'd love a lounge room with Asian inspired decor like this!